Hopster | Do I need WiFi to use Hopster? 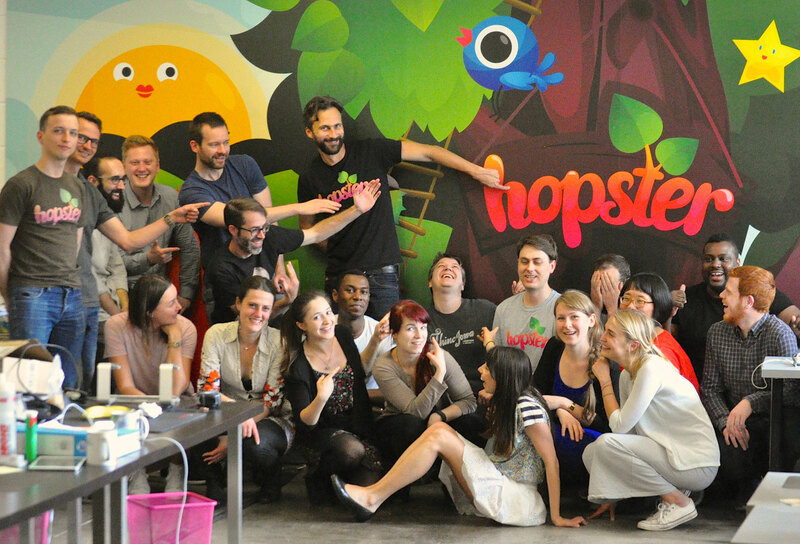 Do I need WiFi to use Hopster? You do need to be connected to WiFi the first time you open the app, but after Hopster can be used offline. To do this, you may need to download any shows, games, and books you want access to. While you can do this via mobile data, we recommend you do this on WiFi, as the files can be quite large and could easily use up any data allowance.